KES Facilities Limited has a team of engineers ready to work on Air conditioning equipment. F GAS qualified and specifically trained in college to industry standards to ensure a competent service is provided. 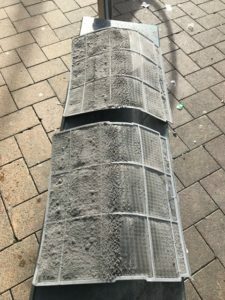 Situated in Leeds Yorkshire, KES Facilities Limited provides cooling services to the entirety of Yorkshire and across the UK. 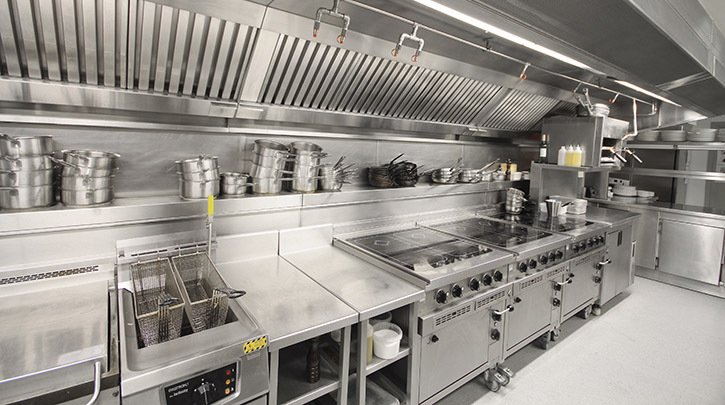 Supplying customers including domestic households, catering, retail, education and more, we can provide you with the expertise and experience to design, install and maintain bespoke air conditioning equipment which meets your organisation’s specific requirements. 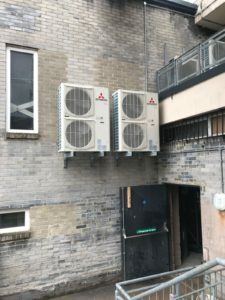 Installation of air conditioning of any size is a service we in house continue to work closely with local and regional customers to deliver on projects. If and when the air conditioning system does have a breakdown, we have the team for the emergency call out to repair. Compressor replacements, fan and condenser issues we use our engineers to repair them all. 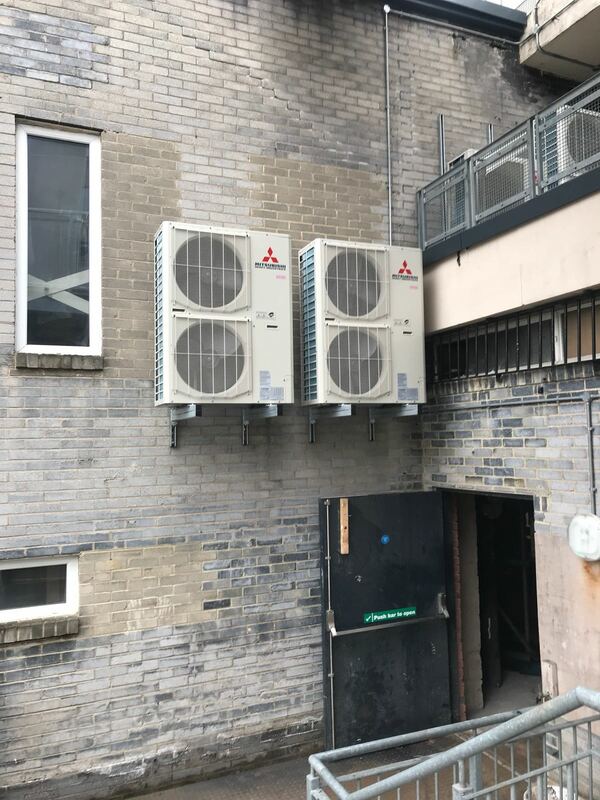 HRU (heat recovery units), HVAC plant, Ventilation, wall mounted, ceiling cassettes, VRV, VRF, multi split, wall mounted, Fan coils, evaporator coolers, units all serviced and repaired. Itis not just the big stuff we work on when it comes to air con!! 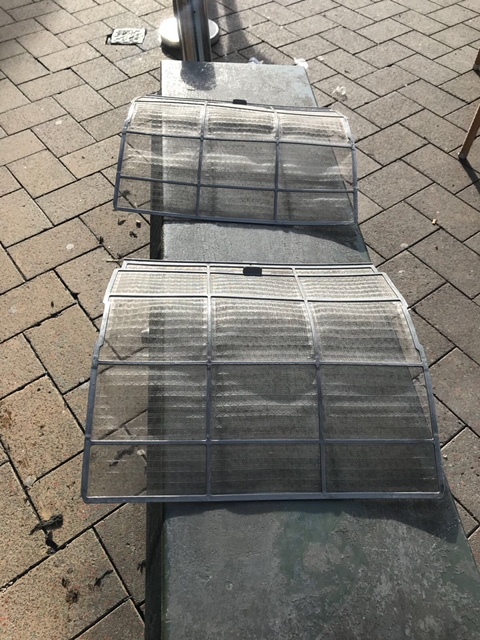 Now air conditioning system breakdowns, these generally occur due to lack of knowledge on site that they require regular stripping and sterilising to keep them running effectively without blocking due to dust and bacteria build-up! !